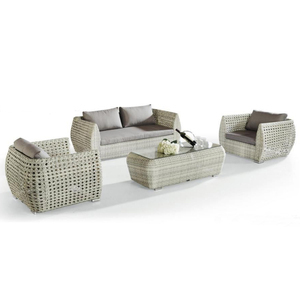 Product imformation Outdoor rattan furniture sofa set is mainly used fer garden, patio, veranda, park and so on. 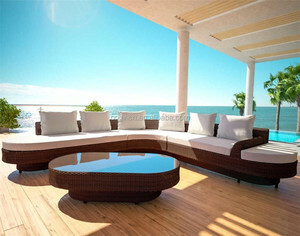 One set including two sinlge sofa, one loveseat and one coffee table, KD structure. 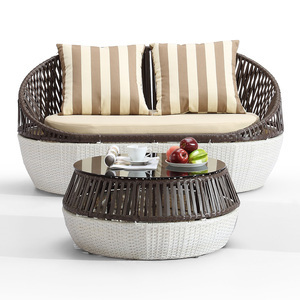 product name Brown creative plastic rattan outdoor furniture garden sofa set Item.NO. 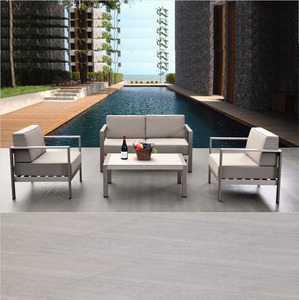 14 YRS Cedarhill Furniture Co., Ltd.
Q:Do you make OEM9 A:Yes,please contact us and send your requirments . 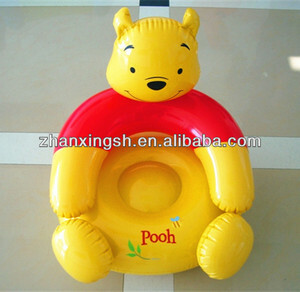 Please contact us and indicate the sample you want. Please contact us and indicate your visit schedule. 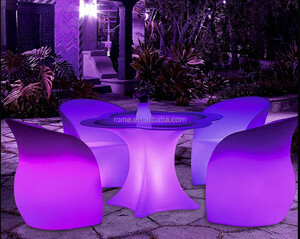 Alibaba.com offers 11,768 plastic sofa set products. 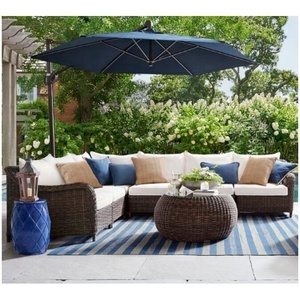 About 36% of these are living room sofas, 10% are garden sofas, and 8% are rattan / wicker sofas. 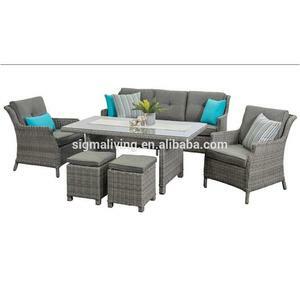 There are 11,768 plastic sofa set suppliers, mainly located in Asia. 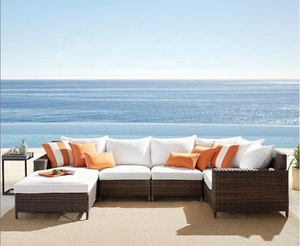 The top supplying country is China (Mainland), which supply 100% of plastic sofa set respectively. You can ensure product safety by selecting from certified suppliers, including 1,866 with ISO9001, 1,011 with Other, and 502 with BSCI certification.